My name is Kevin Westendorf, owner of devotid and developer of RC Simulation 2.0. Since I was a young boy Radio Controlled Vehicles have been a part of my life. This began when my father moved our family overseas for work. I was an American boy living in Strausbourg,France but went to school in Lahr, Germany. RC Car racing as a young man gave me a great platform to break through the language barriers with my peers. 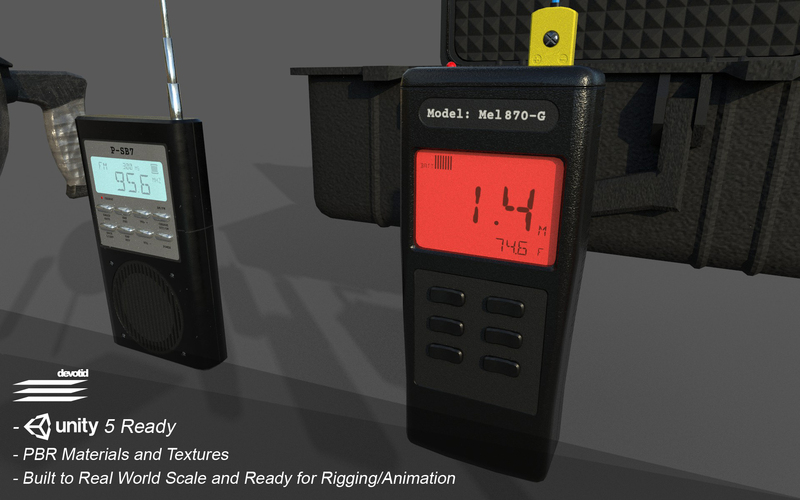 RC Simulation 2.0 is my attempt to spread awareness about everything Remote Controlled. It is a tool to peek interest in those who may not be ready to commit to the time and money costs of the hobby.I really wanted to give the player an ideal space to create their own RC experience with the in-game track editor and working with the controls to simulate the remote controlled vehicle experience. As a indie game developer there are many choices and Unity took a lot of the guess work out for me with it's ease of entry and vast community. If someone told me years ago that I would be a game designer, I would of thought "Not possible". 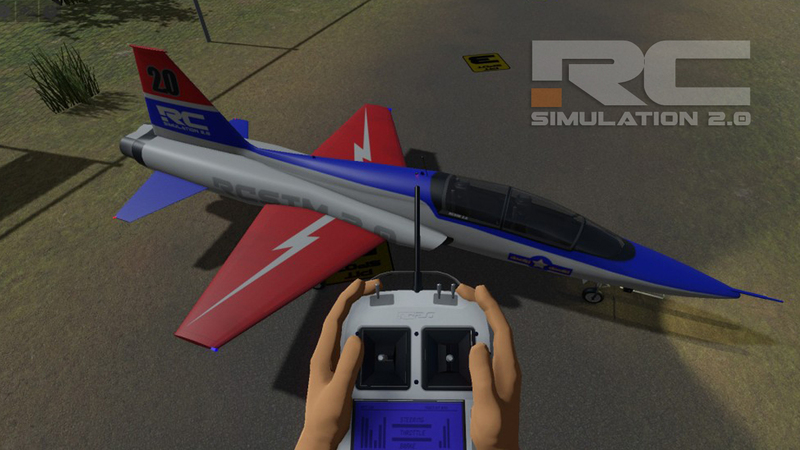 Fast Forward to today and RC Simulation 2.0 is available on STEAM and Humble Bundle. PC, MAC & Linux.